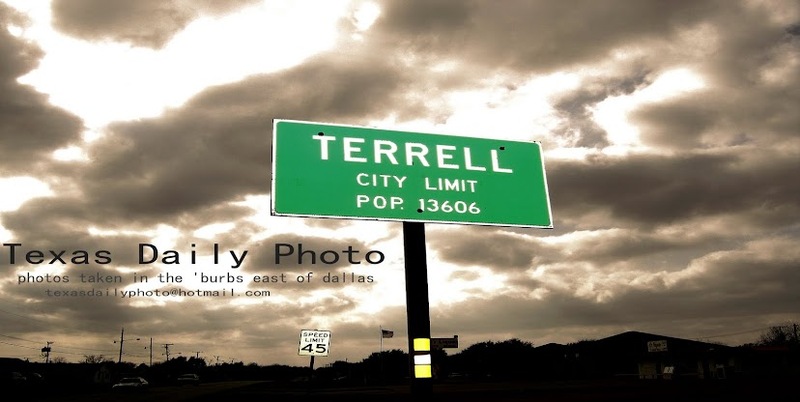 Terrell Texas Daily Photo: yummy! Someone had a question in the comments on yesterday's post - what will I do when I finish the p90x program? 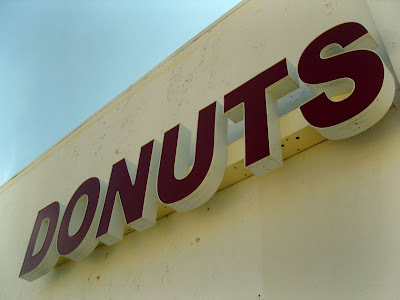 this was the best answer i could come up with on such short notice =) DONUTS!!! Lol! And what a way to celebrate!